Olivia DiGiovine – In her role as Administrative Assistant and Front Desk Receptionist at EPT’s Sports Rehab & Balance Center on Lamington Road (on and off since 2010 and full-time since 2016), Olivia is well known for her skills in greeting and scheduling patients, handling intake, interacting with insurance companies relative to patient benefits, and helping to coordinate the practice’s operations. “I love working with and learning from our clinicians to help move our patients forward and keep them in great shape,” said Olivia, who additionally supports her colleagues by ensuring that medical imaging, prescriptions, and patient information are ready and that therapists have all of the documentation they need by the time the patient comes in for their visit. “At EPT, we take patient care very seriously and are proud of the one-on-one, personalized care we provide,” she said. “We’re always there for our patients and are happy to help them in whatever way they need us. As a dancer who studied ballet, modern, hip hop, and tap and performed in local performances of The Nutcracker from the age of nine through 18, Lebanon native Staci Wojcik, DPT was no stranger to the reality of injuries and rehabilitation. "I was always very aware of body movements, aches and strains, and the experience of pushing my body to the limits," shared Staci, 29, of the physical ups and downs associated with her cherished chosen sport. Intrigued by the prospect of being a physical therapist for dancers in her late high school and early college years, Staci secured a degree in Exercise Science with a concentration in Applied Kinesiology from Rutgers in 2012. She then worked as a Physical Therapy Aide, first at another practice and then at Excellent Physical Therapy beginning in 2012, all while pursuing her DPT degree, which she ultimately secured from Dominican College in New York in 2017. 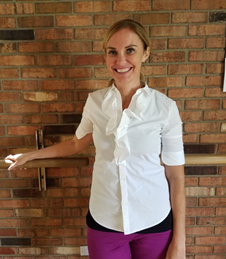 Today, "I treat everything – from gait and balance issues to various orthopedic injuries and love to explore, learn, and gain experience," said Staci, who plans to specialize in conditions of the lower extremities, hips, knees, and ankles based on her background in ballet and sports. "I love to help people continue doing the things they love." Among Staci’s favorite parts of the job, "I love the broad range of people I get to meet, from kids to seniors, and the opportunity to hear their stories and journeys and help them get back to where they want to be," she said. 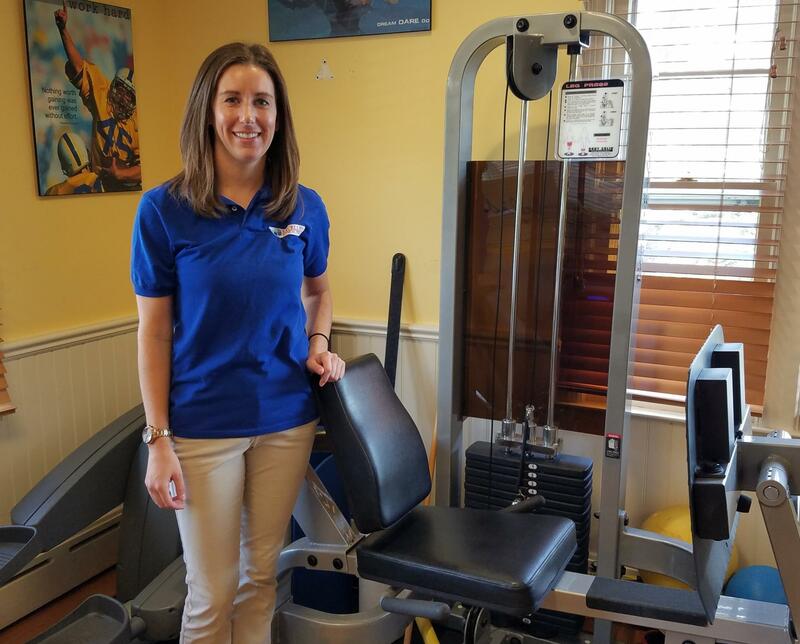 "In addition, all of my colleagues at Excellent Physical Therapy work so well together and are like a family, which makes it a joy to work here." Staci also confirmed that the one-on-one atmosphere at Excellent Physical Therapy is both unique and beneficial for therapists and patients alike. Having worked at and been exposed to other practices, “I love that patients have a more personal connection with their therapist here,” she said. "It allows us to get to know each other better, understand the patient’s expectations, and truly help them through their injury and rehab, all factors which ultimately enhance the healing process." 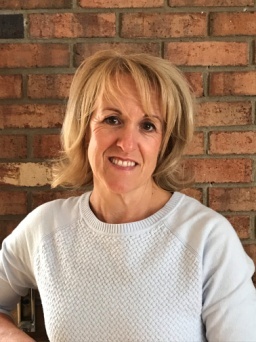 While attending graduate school at Columbia for nutrition and debating between careers in physical therapy or dietetics, Ursula Meulener started working at Excellent Physical Therapy in 2000 as a Physical Therapy Aid and, according to Ursula, her decision was made. 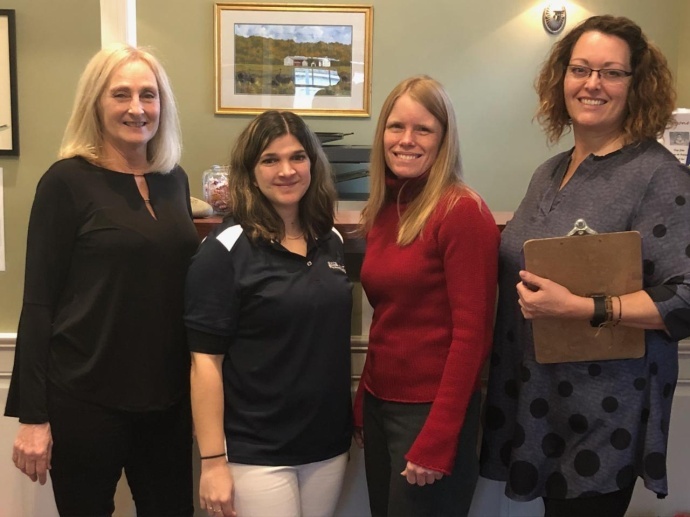 “I fell in love with physical therapy,” shared the 41-year-old New Providence resident, who went on to secure her Master’s degree in Physical Therapy from Thomas Jefferson University in 2004 and her Doctor of Physical Therapy degree from Widener University shortly thereafter. Back at Excellent Physical Therapy since 2008, “I picked up primarily at EPT’s Gait & Balance Center as it opened and have gotten to tap into my experience in rehab, particularly with seniors,” said Ursula, who confirmed that she’s always loved working with the geriatric population. “I feel that seniors are underserved in some ways and deserve so much respect for their wisdom and life experience,” she said. Growing up in North Plainfield, Ashley Treich was always an athlete, playing field hockey, softball, and basketball throughout high school and continuing on to play field hockey at Ramapo College in Mahwah. Though she ultimately graduated with a degree in Business Management in 2009, “I remained interested in sports and the wellness world,” shared the 31-year-old Treich, a resident of Whitehouse Station. Bringing strengths in multi-tasking and a background in athletics to her job, she said that her most recent role -- as mom to 15-month-old daughter Harper – has brought unexpected new perspective to her in a professional sense. 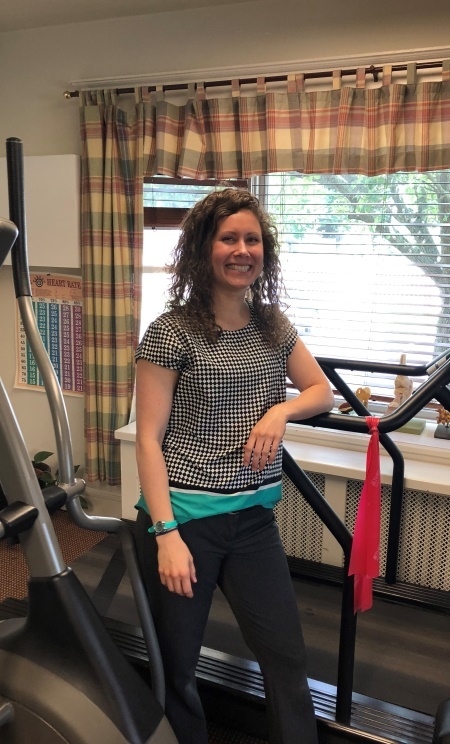 “I now understand young moms with their back and neck issues!” laughed Treich, who loves to stay active and enjoys working out in her free time. A former high school baseball and football player, Maplewood native Lou DiGiovine PT completed the University of Medicine and Dentistry of New Jersey’s specialized program offered jointly with Kean College and became one of the Garden State’s first 18 students to graduate with a Physical Therapy (PT) degree in 1980. He started his professional career at Christ Hospital in Jersey City, where he gained a reputation for successfully treating complex spine, back, neck, and other conditions that often confounded other practitioners. 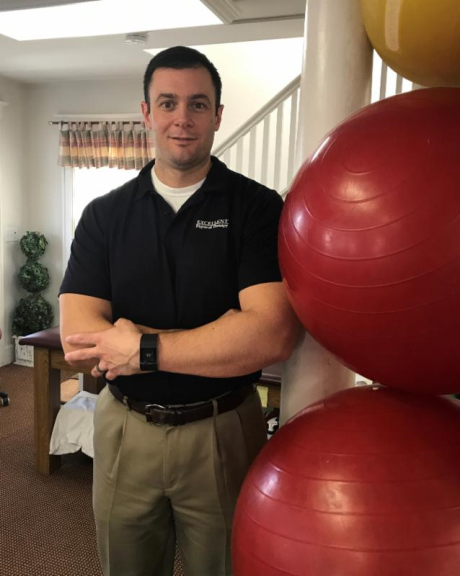 After owning and operating a private practice in Jersey City with two other colleagues for over a decade, DiGiovine went into business as a solo practitioner in August 1996 with his launch of Excellent Physical Therapy in Bedminster. With EPT, DiGiovine has created a specialized facility which is well-equipped, staffed by seasoned experts, and supported by internal operating systems that reinforce consistent and excellent patient-focused care and the highest standard of care and ethics possible. A devoted fan of continuing education throughout his career, DiGiovine has developed specialties in the treatment of spinal conditions involving the back, neck, shoulders, and jaw as well as such areas as spine surgery rehab, upper quarter dysfunction, TMJ, hip dysfunction, sports rehab in general, and baseball pitcher's injuries and rehab in specific. Always up for the challenge of more complicated patient cases where he can use his vast experience, knowledge, and skills to make a difference, DiGiovine has found the field of PT endlessly rewarding for nearly four decades. “To be able to deliver quick, effective treatment that can drive an immediate change in a person’s life and make them feel better, both physically and emotionally, is incredibly gratifying,” he said. 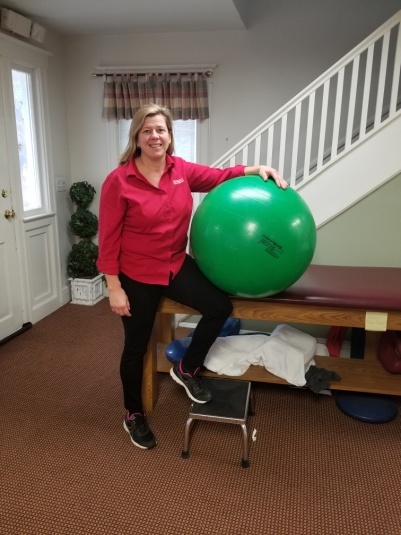 Celebrating her 18th anniversary with Excellent Physical Therapy this May, Kelly is a Physical Therapy Assistant and one of the original members of the EPT team. A 1990 graduate of Hamilton College who found herself drawn to physical therapy, Kelly earned her PTA degree from Fairleigh Dickinson University in 1997. “I started out volunteering in PT during college and loved the field,” shared Papa, a Long Valley resident who began her career working at a practice in Caldwell before joining the EPT team in 2000. Celebrating his 20th anniversary with Excellent Physical Therapy this summer, Frank is a Clinical Supervisor and a proud original member of the EPT team. 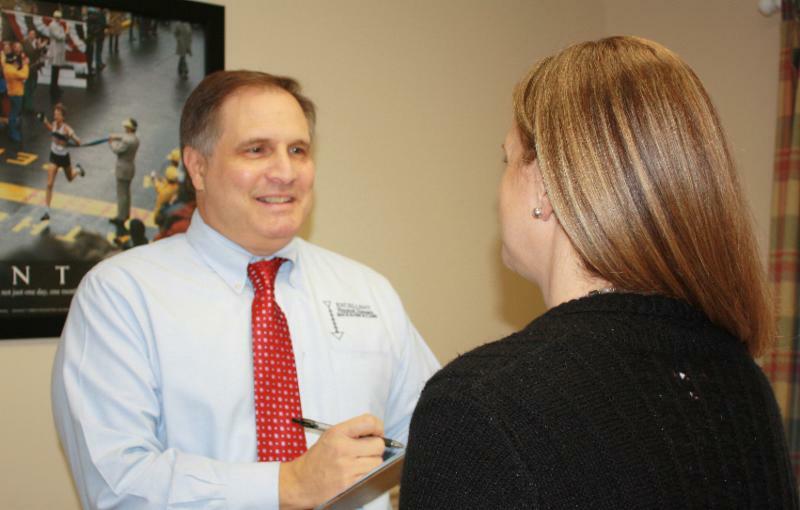 A graduate of the University of Delaware with a BS in Physical Education Studies in 1998 and a subsequent Doctorate of Physical Therapy from The University of Medicine and Dentistry of New Jersey (UMDNJ) in 2003, Frank specializes in spine disorders, shoulder injuries, and post-surgical rehabilitation. “I love treating the spine and shoulders and dealing with a broad range of clients who represent different ages, backgrounds, issues, and goals – from the high intensity of our younger athletes to the motivation and drive of our older patients,” he said. When not putting in long hours working with a loyal legion of both ongoing and new clients at EPT, the Clinton resident and avid equestrian owns three horses, plays both outdoor and indoor polo every week, and currently serves as Vice President of the Tinnicum Park Polo organization. “Horses have been my passion since I was two years old and my parents gave me riding lessons for my 10th birthday hoping I would get it out of my system,” she laughed of the move, which only cemented her love for the sport. When it comes to her patients, Cheryl said that the sweet rewards of “success” keep her endlessly energized and inspired. “It’s exciting to go to a continuing education class in the field and come back with new pearls of wisdom or a new approach to treating clients,” she said of the constantly evolving practice of physical therapy. “I love when we achieve our ultimate goal and are able to restore a patient back to normalcy and return them to living their best life,” she said.